Lately my mind has been focused on Loss of Control in flight, especially during landings. 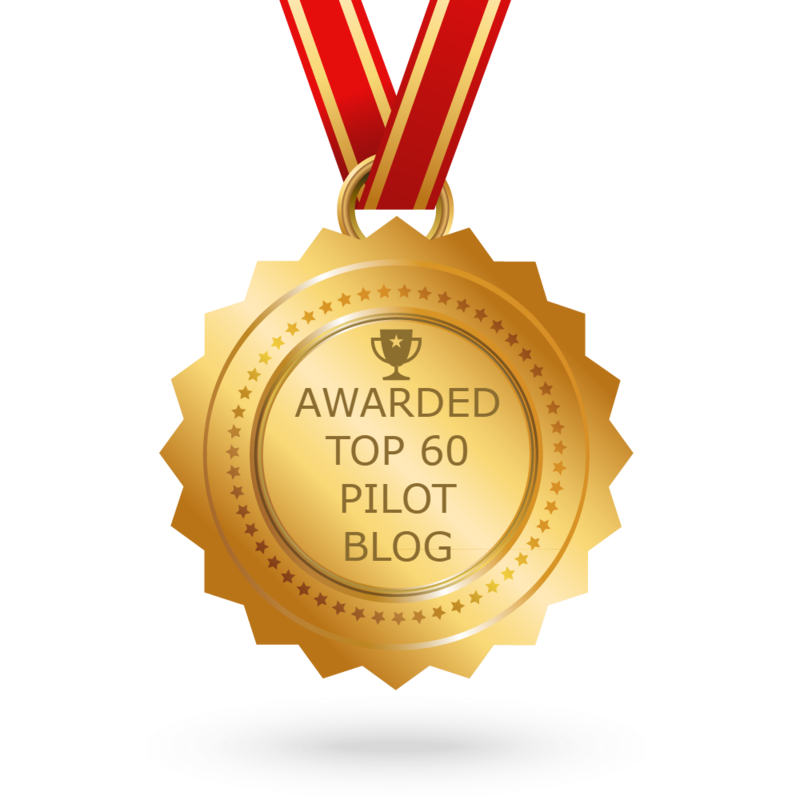 I have attended several seminars both online and in person over the last few months. Spin training is never given in a C172, although I have done a spin awareness training in a C172 a few years back. 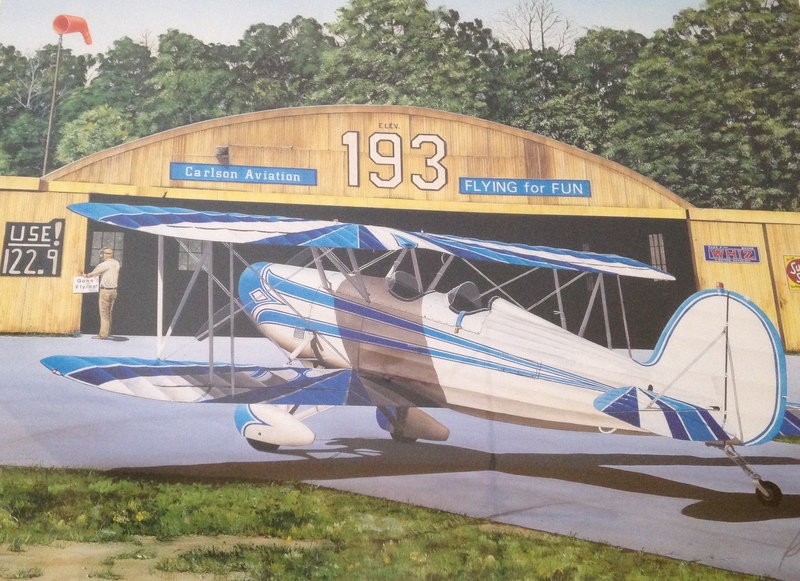 The Citabria is perfect aircraft to review and refresh stall and spin recovery maneuvers. There are minimal avionics in the Citabria. No attitude indicator. 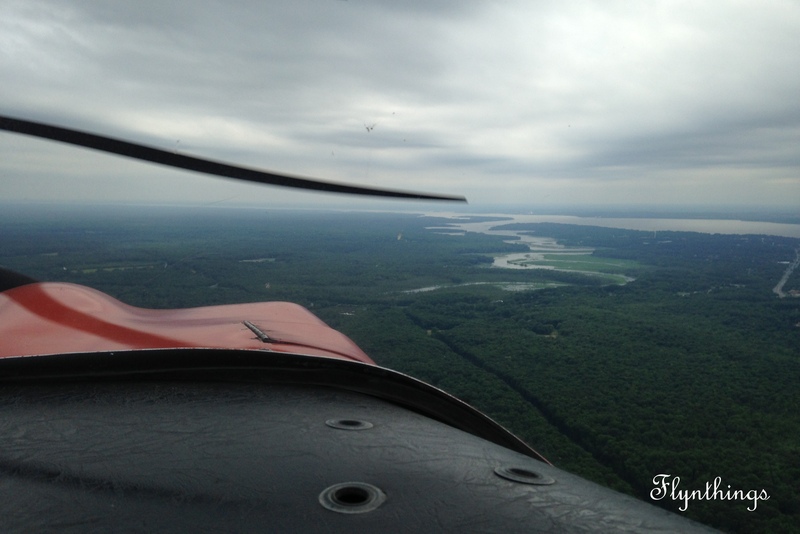 My instructor, Marianne, suggested looking outside to determine if the wings were level. No heading indicator. “I just use the compass,” she added. That’s all that was needed. After some steep turns (mostly… remember no attitude indicator :-)), slow flight, stalls, we moved to spins. Limited by altitude, we stayed with one loop only. Spinning the Citabria is fairly easy, and recovery is easy too, if you can keep you mind focused and not be lured by the ground that seems to be beckoning. 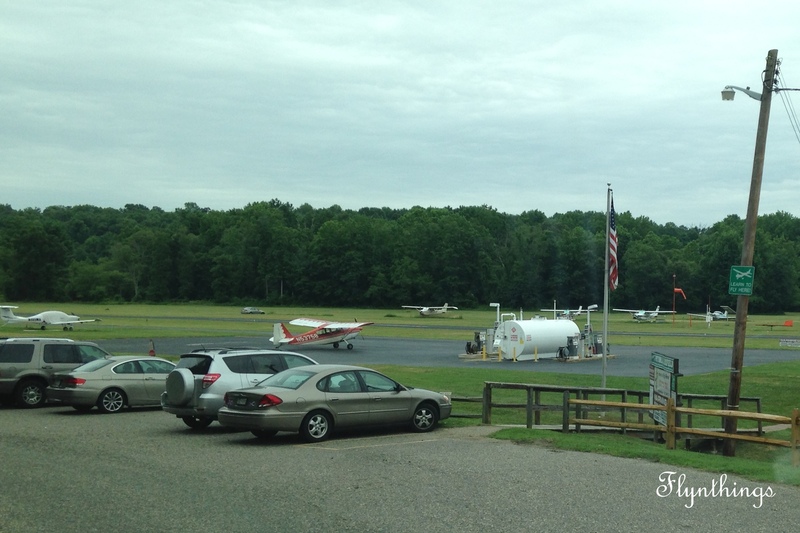 After some fun spin training, we headed over to Maryland Airport for some landing practice. No pattern work is permitted for the airports within the FRZ. No flaps for the Citabria. It really is a very simple, and fun aircraft to fly. Power back enough, and let it glide down to the center line and the landing almost felt easy. 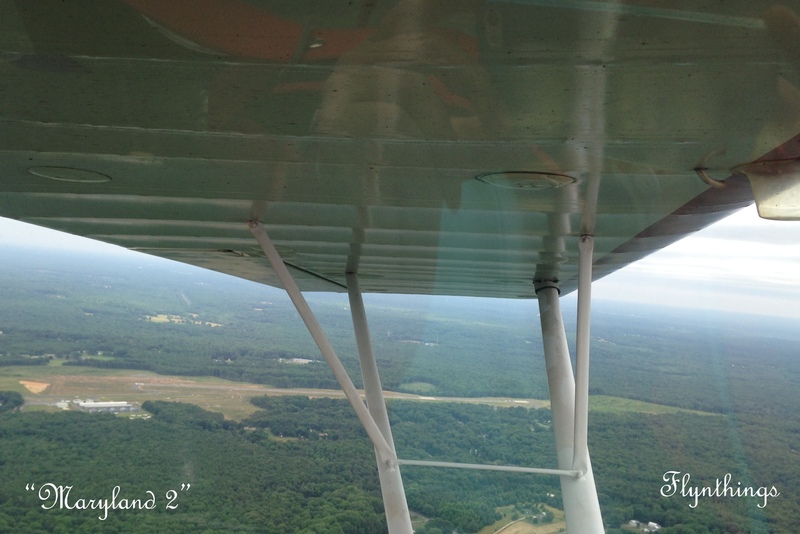 Landings are the toughest in a tailwheel. Maybe the calm wind, conspired to help me that day. 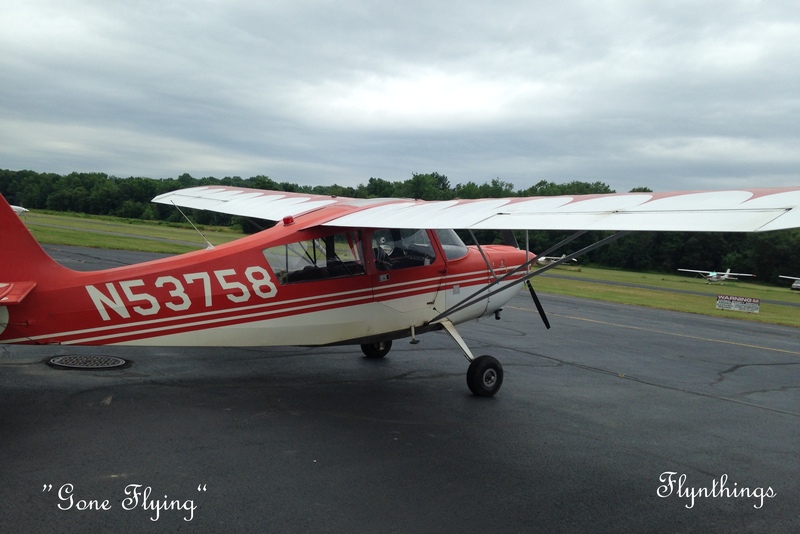 What a fun day of flying… and Marianne is an excellent teacher and I can’t wait to go back for more tail wheel training and aerobatics! An amazing day! These are the days that memories are made of. Thanks for sharing it. Absolutely! What a fun day of flying! Reblogged this on Cobcatnipdew's Blog.